Music has always been part of our lives. It will always be our way of celebrating life. We often see it as a natural painkiller. For brokenhearted individuals, it remains one of the best forms of therapy. Luckily, music is always available with the best digital piano. 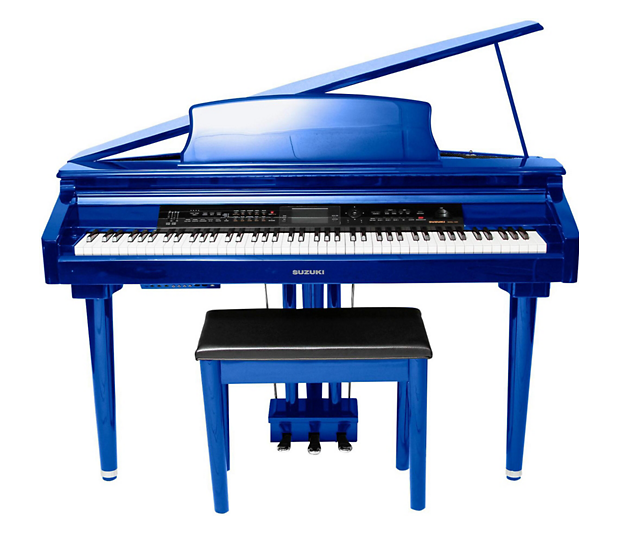 My favorite digital piano is in blue color. It's a great contrast of everything so we can always use it as part of our homes. It's not only used as a way to share music, it can also be a symbol of love within the family shared from one generation to the next one.